Devbridge, a leading digital products company, announced the launch of Mercantil Commercebank’s new online banking site (mercantilcb.com/personal-banking/new-online-banking). Mercantil, one of the largest privately held banks in South Florida, recognized the need to create a better customer experience. The bank sought a partner who had the technical breadth to deliver a stellar product and the industry depth and design expertise to create a scalable, online banking experience. 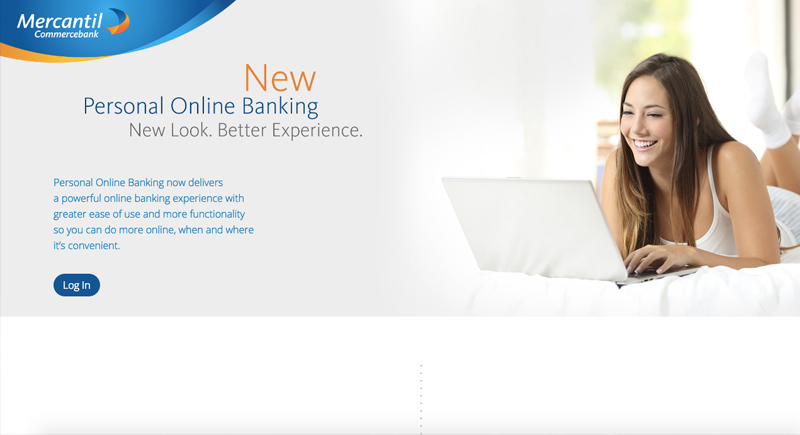 “We had been planning an online banking refresh for quite some time. Our off-the-shelf application simply wasn’t cutting it. The product roadmap was slow, and quite frankly we felt that our customers’ needs were not being met. Having worked with Devbridge on other digital platforms and knowing the company’s experience in the financial services sector, we felt confident that they could do the work and do it really well. And they delivered,” comments Herbie Folgueira, EVP Operations & Technology, at Mercantil Commercebank. The new site offers greater ease of use and more functionality so customers can manage nearly all aspects of their typical banking activities, when and where it’s convenient. Most importantly, by moving Mercantil away from having to support older browsers onto new, modern browsers, the bank is less vulnerable to security risks. On the back end, Devbridge included analytics to help Mercantil continually improve the platform around its customers’ needs. “Working with Devbridge has been a great experience. We wanted to deliver an online banking application fast and to adopt Agile. Devbridge has been a true partner in helping us get there,” says Mayte Muñoz-Garcia, SVP, IT Implementation & Support Services, Operations & Technology.